MSC Cruises followed Crystal Cruises and also suspended calls in Turkey. 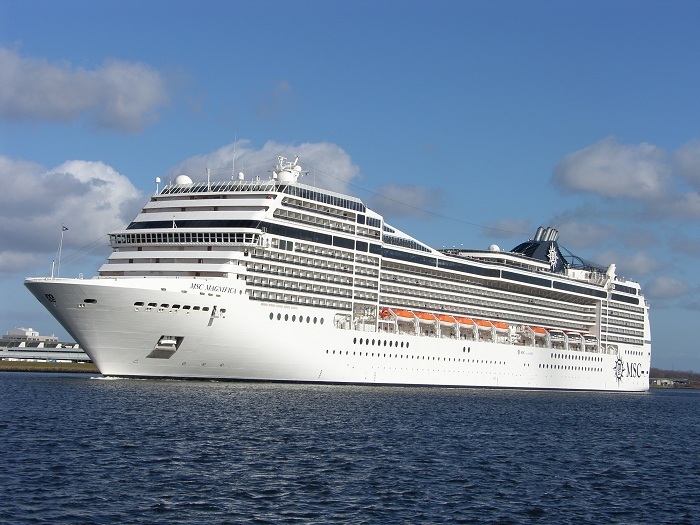 The pull out will impact the itinerary of MSC Magnifica from Venice departing on March 29. Weekly calls in Izmir and Istanbul will be replaced by calls in Mykonos and Athens/Piraeus “for the time being”. At least eight Germans were among ten people killed in the suicide bomb attack in Istanbul last week. Crystal Cruises dropped calls in Kusadasi and Istanbul by Crystal Symphony on April 24, May 1 due to "security concerns".